TAIPEI (Taiwan News) – In preparation for the Taipei-Shanghai City Forum (雙城論壇) which was announced for Dec. 20, several Chinese officials from the Shanghai branch of the Taiwan Affairs Office (TAO) are scheduled to visit Taipei, Dec. 9 through Dec. 11. On Sunday, Dec. 9, Taipei Mayor Ko Wen-je (柯文哲) also stated to the media that the new mayor of Kaohsiung, Han Kuo-yu (韓國瑜), would be invited to join the forum later this month. 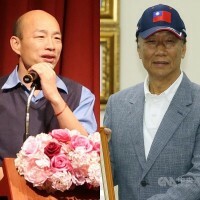 CNA reports that the director of the Shanghai TAO, Li Wenhui (李文輝), and its deputy director Li Xiaodong (李驍東) have arrived in Taipei along with 8 other Chinese officials to discuss the agenda for the Dec. 20 Taipei-Shanghai Forum. 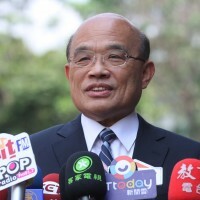 Media also asked the Taipei Mayor if he would be discussing the “1992 Consensus” this year at the forum, to which Ko replied that he felt Taiwan is often constricted by political labels, but he feels that the content of discussions is always more important than the labels people use to describe them. At the 2017 Taipei-Shanghai Forum, which was held in Shanghai, Ko Wen-je came under serious criticism for referring to Taiwan and China as members of a single “cross-strait family” and for saying that relations between the two countries resembled that of a quarrelsome married couple. There was speculation that because 2018 was an election year that the forum might not be held at all. Generally in the past, the forum has been held during summer months. 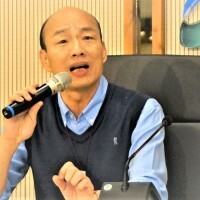 Earlier in the year, it was even reported that Mayor Ko had decided not to attend the 2018 Taipei-Shanghai Forum because it might have been seen as politically sensitive for his re-election campaign. However, with Ko’s re-election secure, the local governments of Taipei and Shanghai are working quickly to organize a forum for 2018 before the end of the year, with indications that planning has been underway since well before the election. 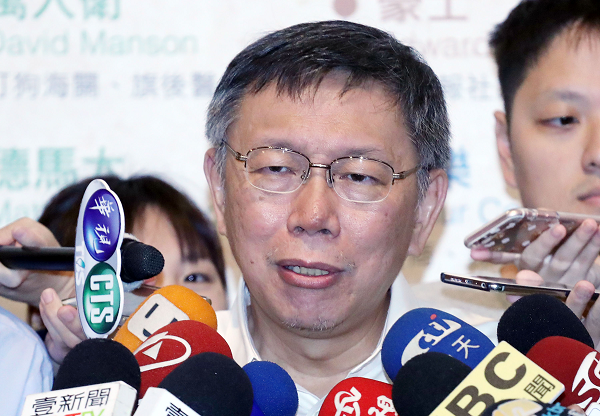 When pressed by media on Sunday, Mayor Ko refused to mention any specific topics to be discussed at the forum, but merely said that the event represented an opportunity to cultivate goodwill across the Taiwan Strait. Earlier statements from the Taipei Municipal Government said the Taipei-Shanghai Forum this year would focus on the “circular economy,” without providing much detail. According to CNA’s report, it is still uncertain whether the Mayor of Shanghai, Ying Yong (應勇), will be in attendance at the Dec. 20 forum.